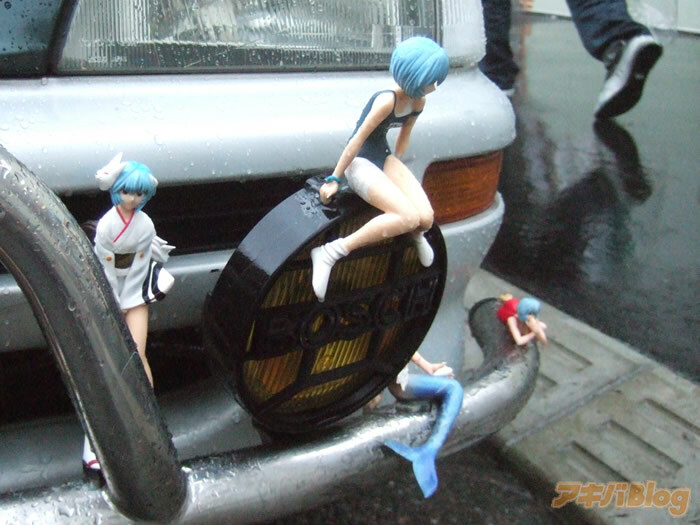 Were police hassling this Otaku because they thought he was a serious threat, or were they just intrigued by his cool Rei Ayanami car? 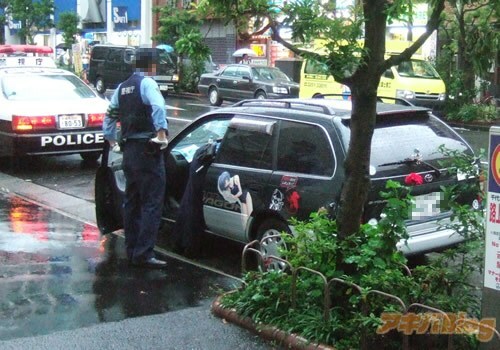 Chovitz posted about how this was his second time being questioned by police in Akihabara for no appearant reason. 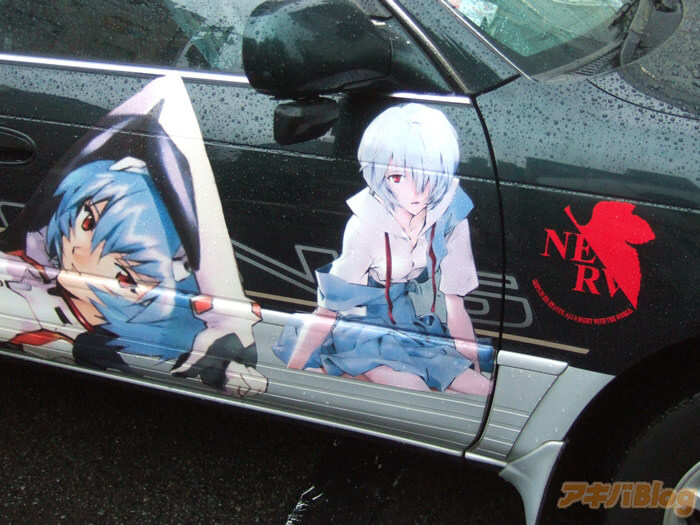 Sure, his car does stand out, but does that make him a threat? With the Tomohiro Kato stabbings fresh on everyone’s mind, I wonder if they are singling out those that look like they are obsessed fans. 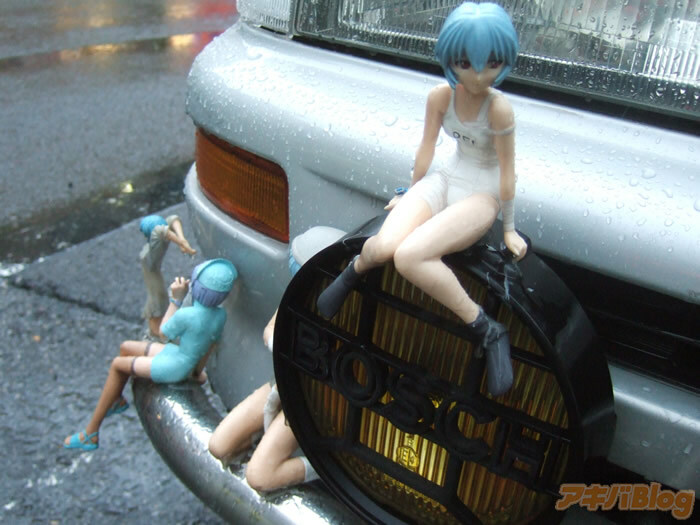 Chovitz goes on to say that they checked everything in his car from his spare figures, extra glue, and Ayanami towels. Unwarranted? You bet. 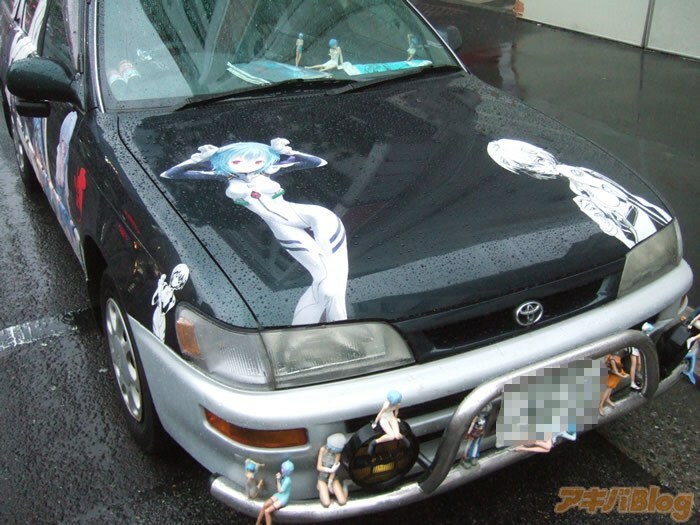 The police could of just asked him if they wanted to see how cool the car was. Talk about an abuse of power.